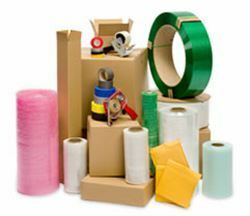 With over 1200 plastic bags and poly products in inventory, Pratt Plus is a leader in flexible packaging products. Pratt Plus is proud to feature Smart Tech Bags™, an eco-friendly and non-toxic alternative to the traditional poly bag. 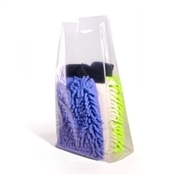 These superior poly bags are engineered to provide three times the impact and twice the tensile strength of traditional low density polyethylene bags. 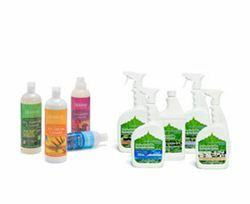 Smart Tech Bags are formulated with lower haze values resulting in superior clarity. 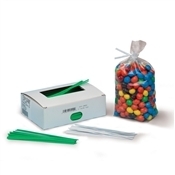 Our polypropylene bags also come with multiple closure options such as twist ties, heat sealed and zip top bags. 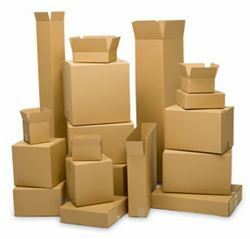 They are earth friendly, durable and in-stock for same day shipping! 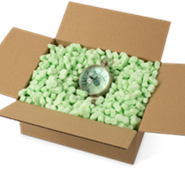 They are also postal approved and formulated to comply with the USPS T-3204 protocol for use on automation rate, flat-size mail pieces, and ideal for parcel shipping. 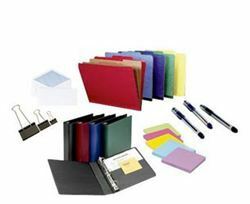 Packed by the case or on a roll, lay-flat poly bags are perfect for containing brochures, newspapers and literature. These flat bags come in a variety of sizes and thickness ranging from 1 MIL to 8 MIL. A thinner mil bag is perfect for use as a flyer or door knob bag, whereas a thicker option like 6 MIL is more appropriate for sharper objects like nails or screws. 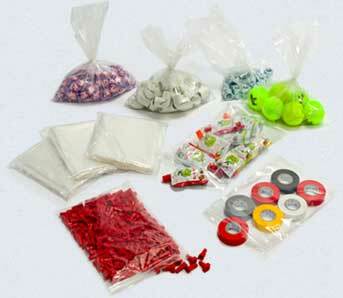 Polypropylene bags with gusseted or expandable sides or bottom to allow for more fillable space when opened. 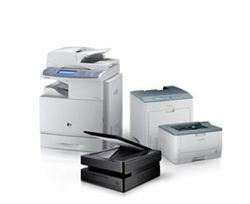 Perfect for accommodating thicker products for a better fit. 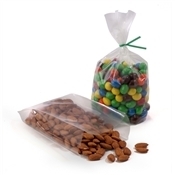 Available with a variety of closing options such as zipper top, Lip and tape, and tie, reclosable poly bags are ideal for packaging small parts and screws, as well as for food packaging. 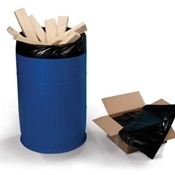 Drum liners are ideal for keeping your trash cans and drums clean. Our clear, industrial grade plastic can liners meet FDA specifications for food and drug contact. Plastic furniture bags offer superior protection for large objects against moisture, dirt, dust and debris. 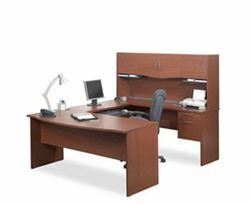 Furniture poly covers cover chairs, mattresses and couches during moves, storage or remodeling. 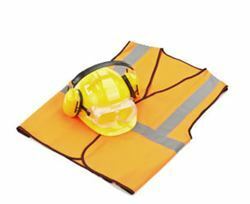 For use with static sensitive electronic equipment, anti-static bags offer static shielding and control. 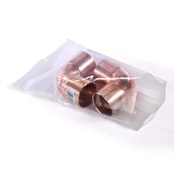 These bags and tubing products for static sensitive applications and are engineered to meet the static deca rates and surface resistivity of MIL-PRF-81705D Type II Class 1 and EIA-541. We offer bread and bakery bags, freezer bags, sandwich bags, product bags and many more food-grade bags. 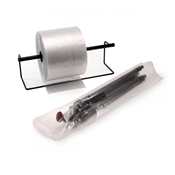 We offer poly tube bags on a roll with poly tubing dispensers. All our clear poly tubing is made of 100% virgin Low Density Polyethylene (LDPE) resin that meets FDA/USDA specifications. We ensure even wall thickness and unrivaled clarity. Can be heat sealed, tied, stapled or taped shut. Twist ties are important for your poly bag closure needs. Available in a variety of colors, our traditional paper covered ties are in sizes ranging from 4” to 8” for twist tying bags of all sizes closed. Packaged in cases of 2,000. When you buy poly bags, be sure to pay attention to the "MIL" of the bag which relates to the bag thickness and strength. 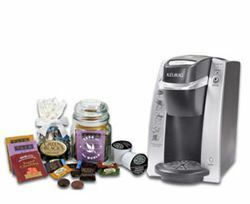 Our bag strength guide above will help you decide which MIL Strength is right for your poly bag packaging needs. If you have any questions, call one of our Personal Shoppers at 1-855-MY-PRATT (1-855-697-7288).